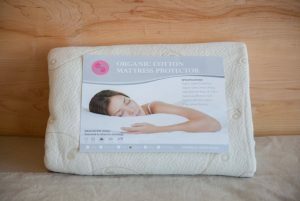 Protect your mattress from dirt and wetness with the Savvy Rest Wool Mattress Pad. 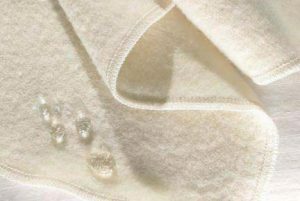 Made with natural wool from organically raised sheep, the dense weave of the wool is soft to the touch and resists excess moisture. 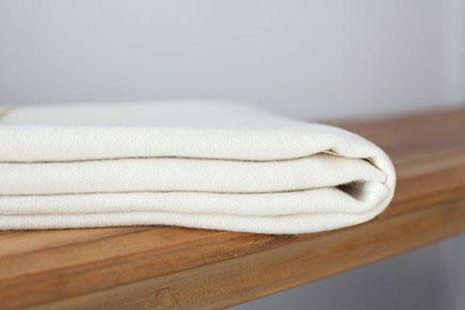 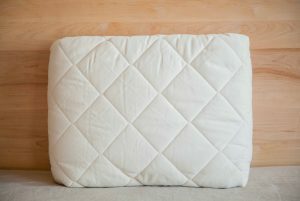 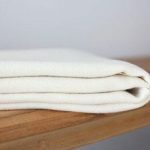 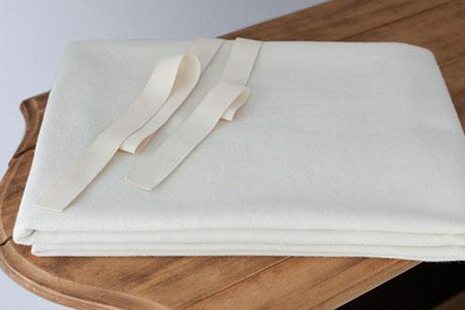 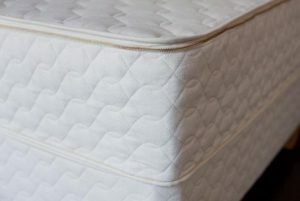 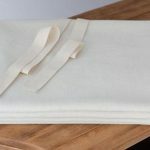 The Savvy Rest Wool Mattress Pad is a flat pad that can be used with or without the organic cotton ties at the corner. 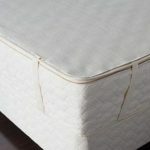 Corner ties (on all sizes but crib) can be used with mattresses up to 15 inches thick. 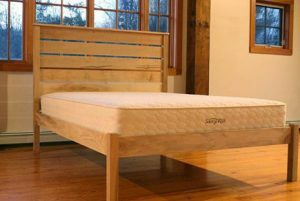 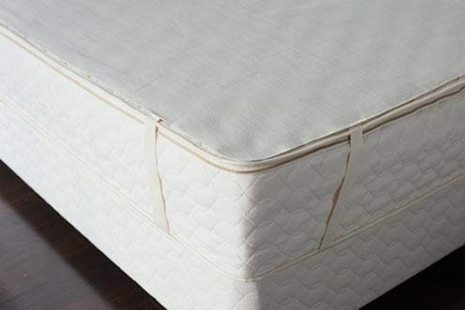 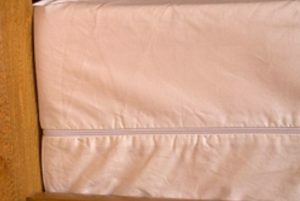 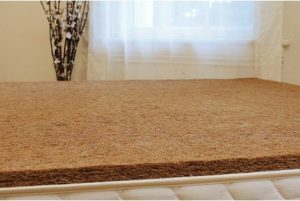 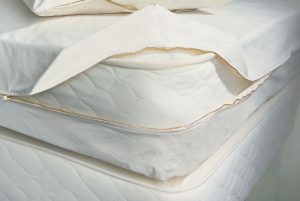 This mattress pad comes in an unbleached, natural color, not treated with any chemicals. 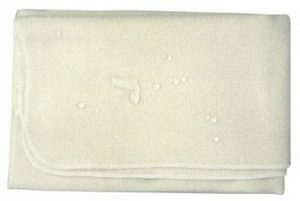 Care instructions are to hand wash and line dry. 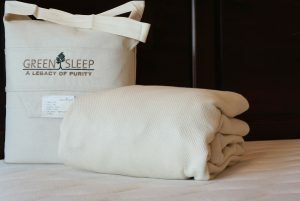 Availability: Typically ships within two weeks.